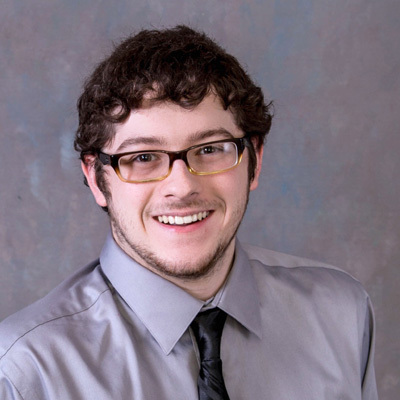 Josh Shaffer – J. M. Verostko, Inc.
Josh Shaffer started working as an intern at J.M. Versostko, Inc. in December of 2016. Josh started as a designer on AutoCAD, and has now been introduced to Revit. Being an intern makes him flexible to work on multiple projects with multiple engineers on staff. This allows Josh the opportunity to see all facets of the design engineering field.